HP has unveiled a new and very attractive ultrabook today that will be launching in time for the holiday shopping season. 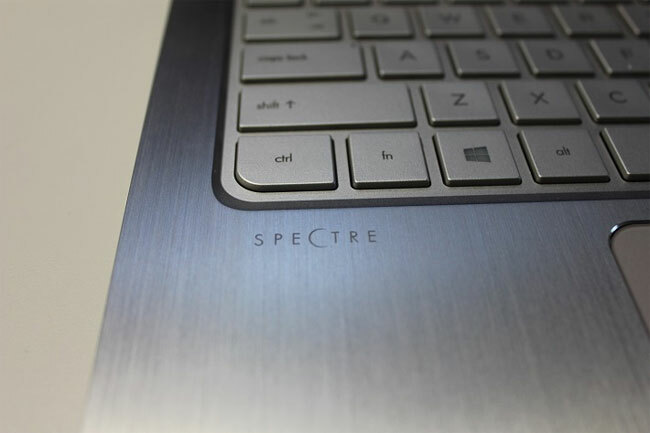 The ultrabook is called the Spectre 13 and it’s only 15 mm thick. That makes it approximately the thickness of your typical ink pen. The machine also weighs 3.25 pounds making it easy to take with you on the go. The ultrabook has a 13.3-inch Vivid HD display with IPS touchscreen technology and 221 ppi. The native resolution for the screen is 2560 x 1440. Under the hood, the ultrabook has up to a 15-watt Intel Haswell Core i7 processor. It’s also fitted with up to 8 GB of RAM. Storage is up to 256 GB via a SSD and the machine can be fitted with up to 8 GB of RAM. The ultrabook once Windows 8.1 and has a special touchpad with areas on each side supporting Windows 8 gestures. The Spectre 13 will launch on October 16 starting at $999.99.